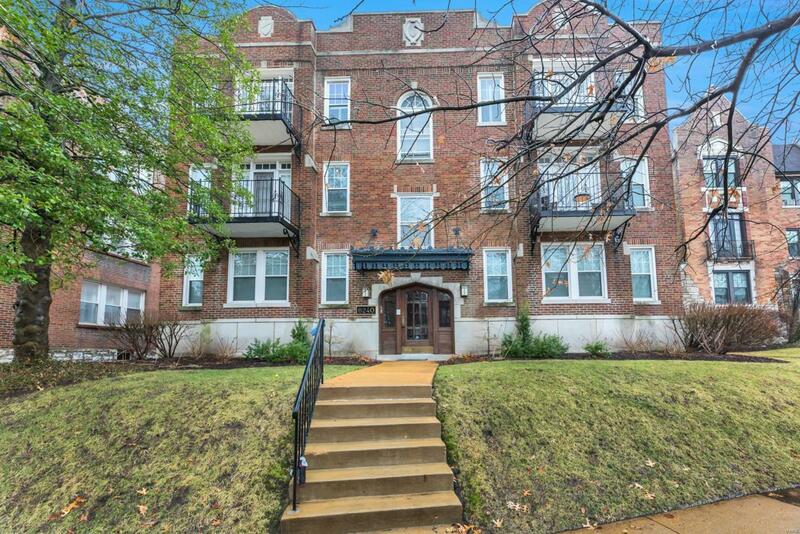 Beautifully maintained 2 bedroom, 2 bath condo with a spacious open floor plan featuring many architectural details including arched doorways, custom mill work and beautiful wood doors! 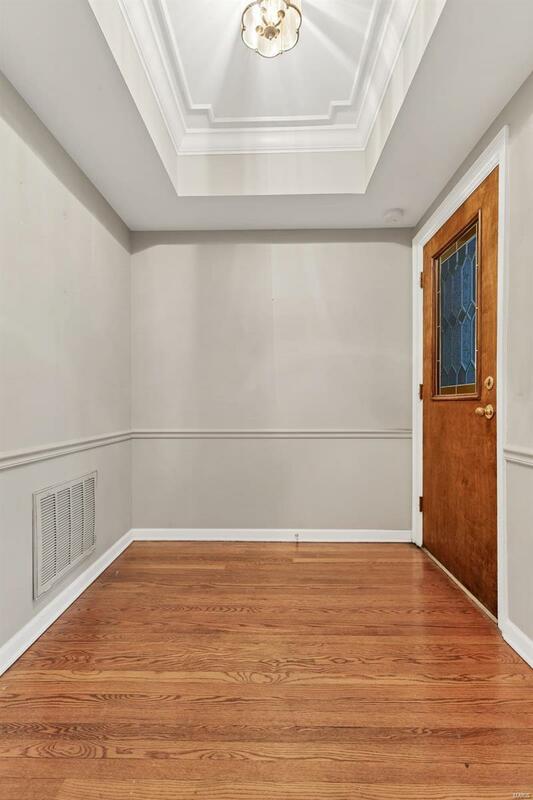 Just inside the foyer you are greeted with coffered ceiling and hall closet. The large living room features faux fireplace with wood and brick mantle and access to the front balcony overlooking the front yard with mature trees. The separate formal dining room offers a coffered ceiling & updated light fixture. The kitchen offers neutral granite counter tops, complimenting stainless-steel appliances, a breakfast bar and opens to a home office complete with beverage center & bulilt in desk & bookshelves. Both bedrooms are spacious and have large closets and private bathrooms. The building features a convenient garage and has spacious storage areas for each unit.